Since 1934, Water King has been delivering experience, quality, and service to meet the needs of the water treatment industry. We take pride in our ability to deliver a complete, packaged product. Our products are reliable, long-lasting and easy to install. We provide the best technical support in the industry, delivering experience with integrity. 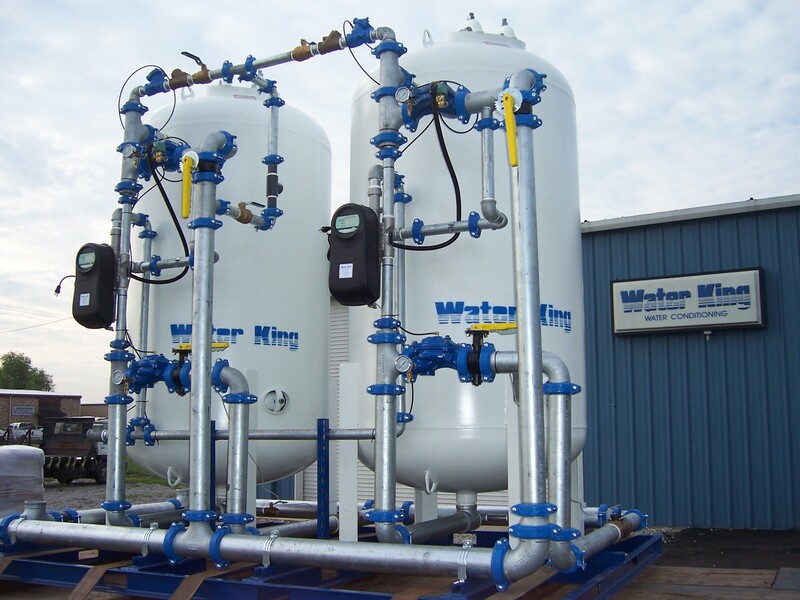 Let us work for you and show you how experience, quality and service results in the best water treatment equipment. Water King manufactures our own five cycle stainless steel water softener / filter valve. Click the Task Master IV logo below for full information.